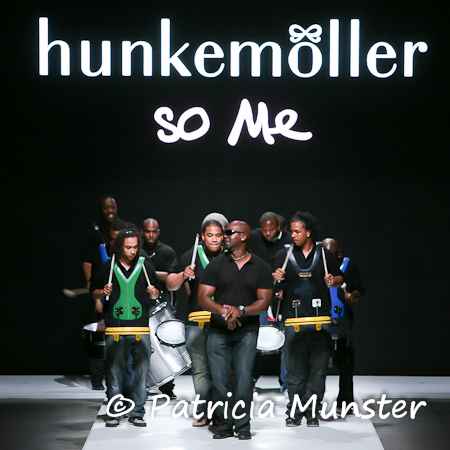 After the lingerie show on Friday night at the Amsterdam International Fashion Week Brazilian drums took over the catwalk. 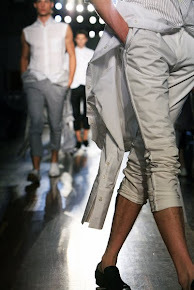 And the models got ready to present a colorful show inspired by Tropical Fever, Copacabana beach, Ethnic Animals and Fashion Jungle. And the Glits & Glamour Finale, inspired by Party in Rio de Janeiro.